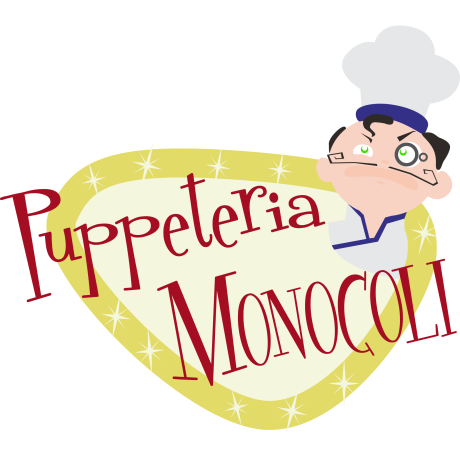 Puppeteria Monocoli is a teamwork project with fellow students. 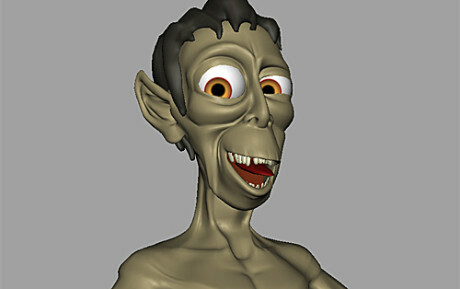 It was planned as pilot for an animated series. As mentioned below this is the synopsis for the intermediate diploma examination. No translation, just the german version. Currently i’m working on an synopsis for the intermediate diploma examination. 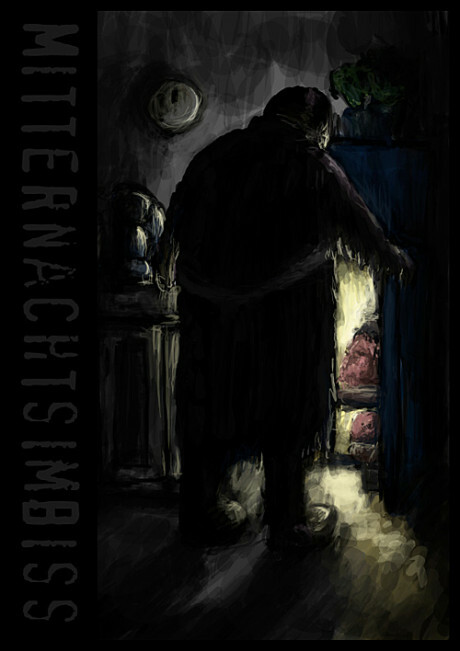 It will be an animated short, my personal working title is “Mitternachtsimbiss” which means “Late Night Snack” in english. Just a first draft, ’cause it’s an joint project with my fellow students. 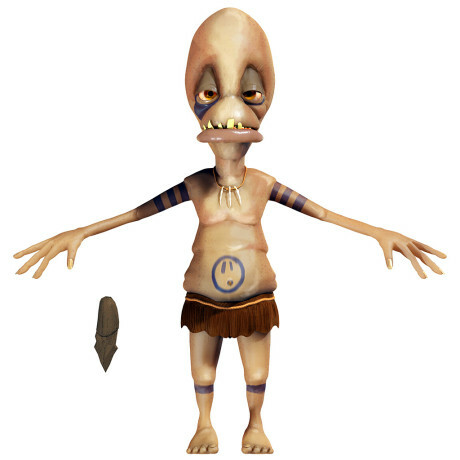 I also created this character in semester break. 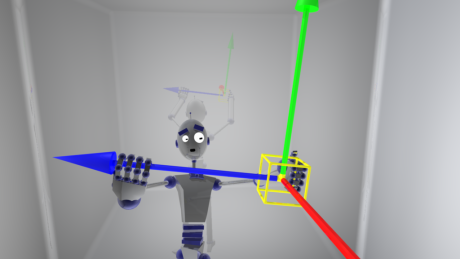 It’s completely rigged and includes a facial setup. An animation test might follow. This one is fake movie trailer, created as coursework for the animation II course.